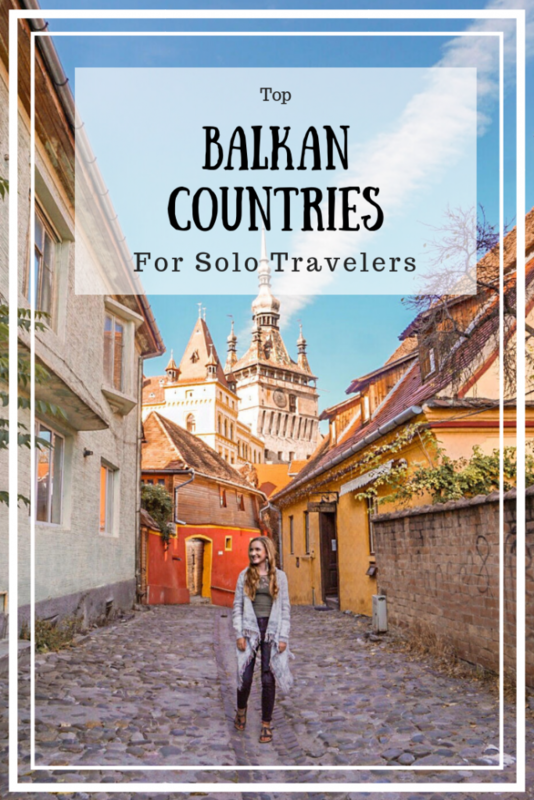 After visiting every Balkan country, I can confidently say that some countries are, ehrm.. more solo travel friendly than others. While there was never a point where I felt in danger, the Balkans can be tricky to navigate due to lack of transportation, organization, and English speaking. 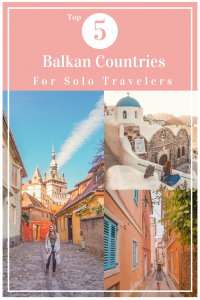 Getting around the Balkans can definitely be an adventure in itself- many countries don’t have many direct bus or train lines so you may have to do lots of research on how to get to your next destination. Nevertheless, the Balkans are INCREDIBLE and I strongly recommend visiting a few countries, if not all. 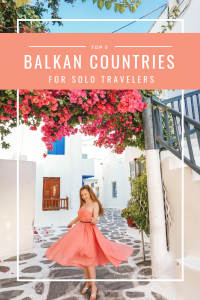 Arguably the most developed of the Balkan countries, Greece is the perfect country to visit as a solo traveler. Not only is transportation frequent and efficient, but Greece is a country that thrives on tourism so it really caters to tourists. 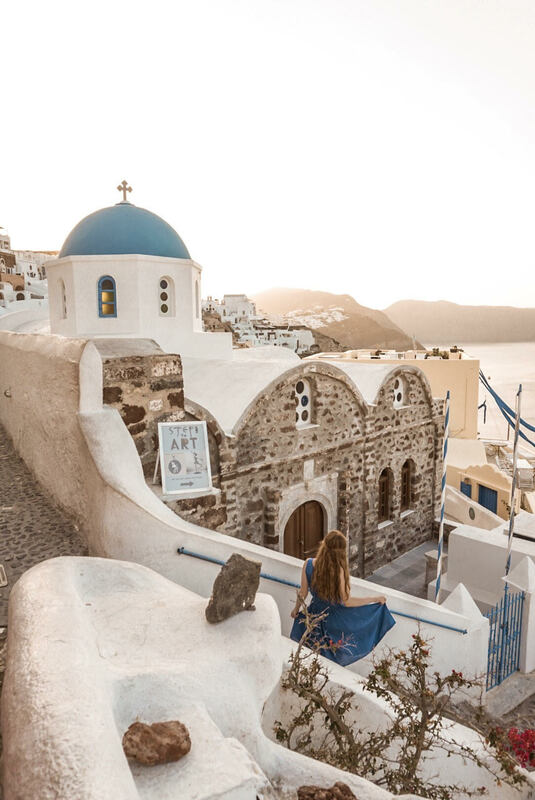 If island hopping, wine tasting, and rich history are your things, definitely spend some time solo traveling Greece. Another country that truly thrives on tourism, Croatia is a perfect country for solo travel. Transportation is awesome- FLIX bus exists all over the country (my favorite bus to take in EUROPE bc WIFI!) and you can easily hop around the country without needing to transfer buses. In my opinion, Croatia is one of the safest Balkan countries. Not ONCE did I see beggars or Roma (gypsies) on the streets- something that is quite common throughout the Balkans. 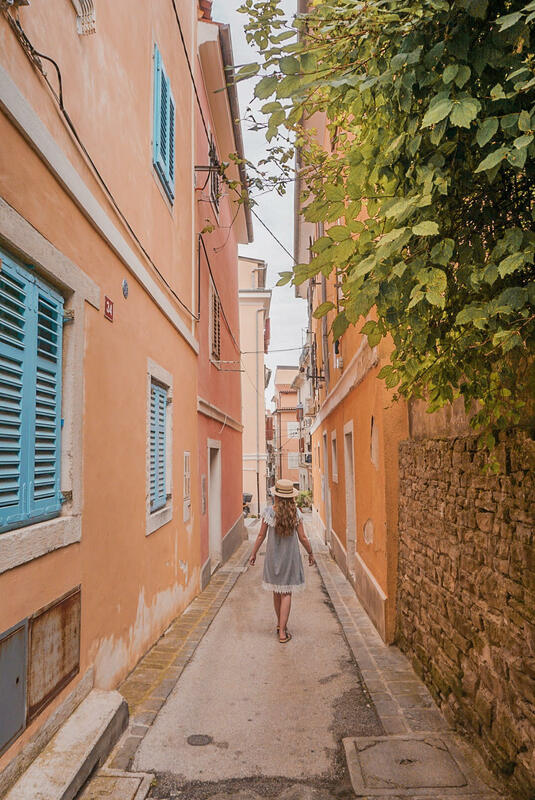 If you like paradise beaches, Game of Thrones, and beautiful nature parks, Croatia may be the perfect solo travel destination for you. Located at the top of the Balkans, Slovenia is another excellent country to visit as a solo traveler. Llubjiana, Slovenia’s capital city, was probably the CLEANEST and most eco-friendly city I went to in the Balkans. Generally speaking, the whole of Slovenia is clean and well-organized. If charming towns, great hiking, and sustainable tourism is for you, head over to Slovenia for your next solo trip. 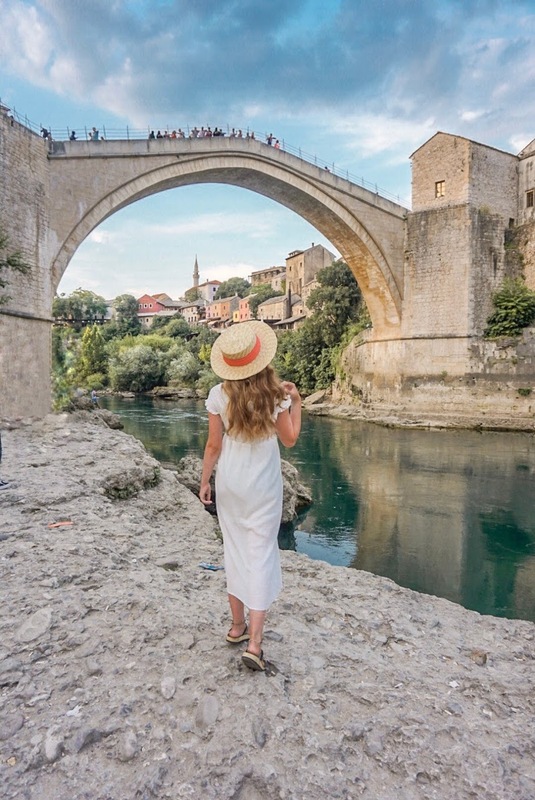 One of Europe’s newest countries, Montenegro is another great place to visit as a solo traveler. Literally translating to “Black Mountain”, Montenegro has beautiful greenery, lovely beaches and incredible mountainous landscapes. 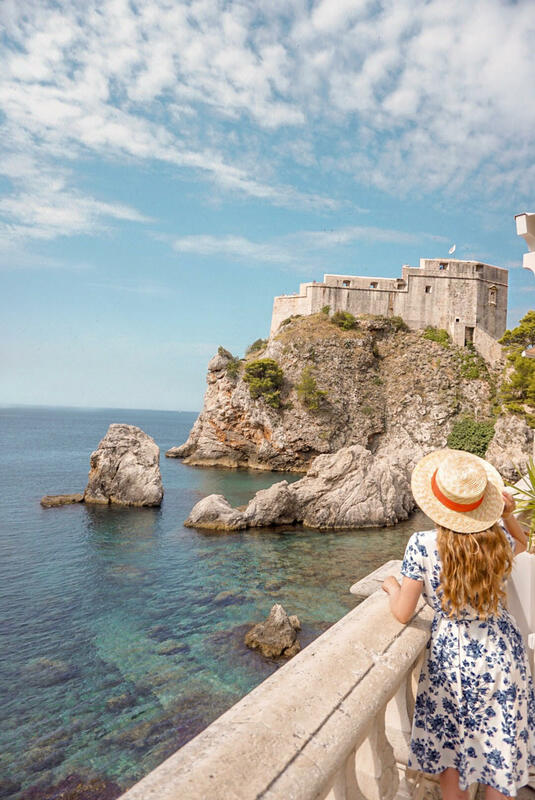 Cheaper and less visited than neighboring Croatia, Montenegro is a good alternative to visit if you want to save some money but experience similar culture. 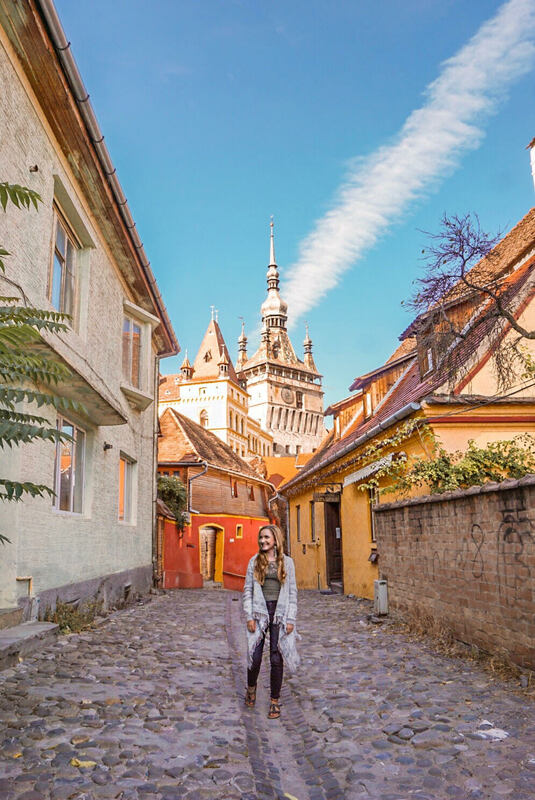 Contrary to the rumors, Romania is an overall safe country and very solo travel friendly. Being one of the largest Balkan countries, Romania has lots to explore and caters to a wide variety of travelers. If you love exploring castles, fairytale villages, and insane mountain landscapes, Romania is an incredible country to solo travel to. You are so cute! I absolutely ADORED my visit to Montenegro. One of my favorite countries! and Croatia’s coastline is a stunnnnnnner! Thanks for sharing this helpful information. I love traveling to different places. 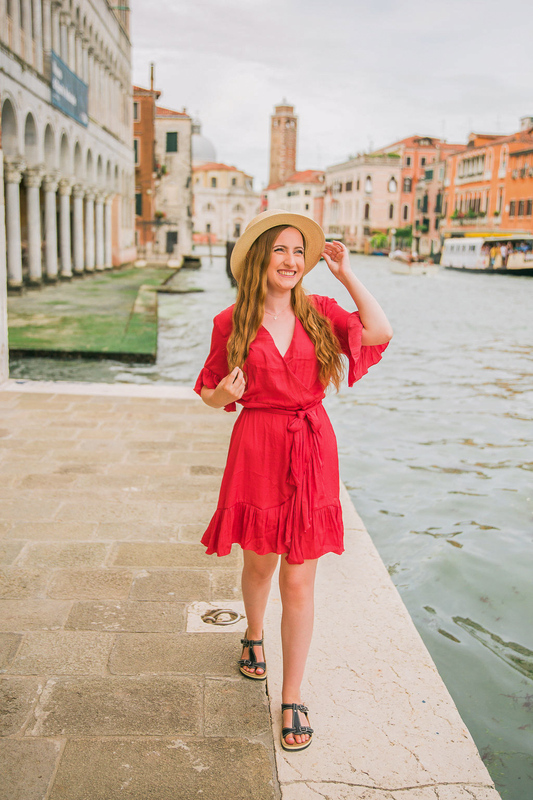 But I was worried about choosing the solo travel destination? I was wondering how it is with travel. Actually, I got a lot of information from your blog which you have written your blog. Review this article my confusion is clear, Thanks.